You might have heard people saying that kindergarten is waste of time and others think the opposite. 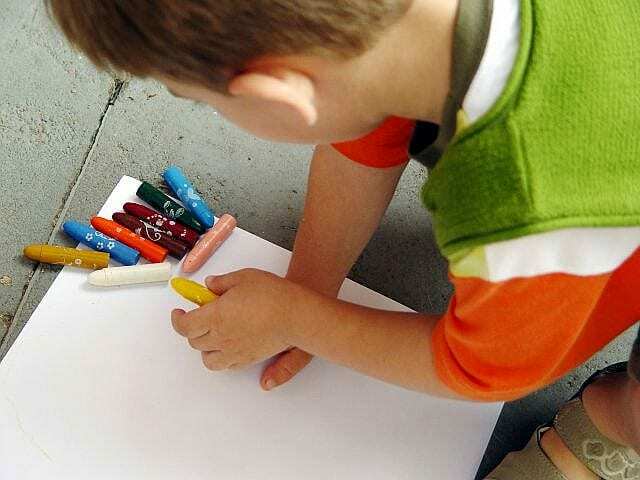 In kindergarten kids get to do some coloring with crayons or painting and kids also get to sleep when tired. Often kindergarten is neither exciting nor very educational either. The key objective of many kindergarten classes is to teach kids to obey and follow instructions: be quiet, stand in a line, raise hand to ask a question, do as said etc. Know the objective of kindergarten homeschool. If you really want to reflect on kindergarten homeschool then you should try to make it both fun and educational at the same time. If you want you can start your child’s education with a kindergarten that in fact pre-teaches them how to learn before the schooling actually commences. Kids at the age of preschool crave for learning and their brains are ready to absorb any kind of knowledge and information thrown their way. One can easily get the benefit of it while teaching them. Kindergarten homeschool curriculum is often free and part of the natural learning environment. Homeschool is preferred by some parents as it does not need to start and end at a particular time. You can just start at any time of the day. You can just start by talking to your kids like grown-ups so that they will learn the basics of how words work and are phrased and put together to make a sentence. Get them involved in whatever you do and also tell them why you’re doing it. For example you can keep them in the kitchen while cooking and explain them all the things related to it. Free kindergarten homeschool curriculum tips. One of the important things is reading as studies say that kids who have not attended kindergarten face problems with reading. You must start reading to your kids at an early age. Start by giving them an old book, even though they won’t be able to read it but they can call it their own. You can also start with picture books and explain to them what each of the pictures mean. Then gradually move on to the longer ones, maybe without pictures. Keep asking questions in-between. It will also increase their concentration and will make them a good listener. For writing try to make them hold the usual pencil. Let them try to write some lines on the paper. You can also make them color with crayons. You can also teach them some math at home in a very playful way. You can do it with any object by adding or taking away objects while you say out loud what you’re doing. These are a few free curriculum tips you can use to create your own kindergarten homeschool without any extra cost other than the time to do it.